Design is all about letting your imagination go! There are endless possibilities in any budget setting. We Invite you to, Consult with us about your projects. 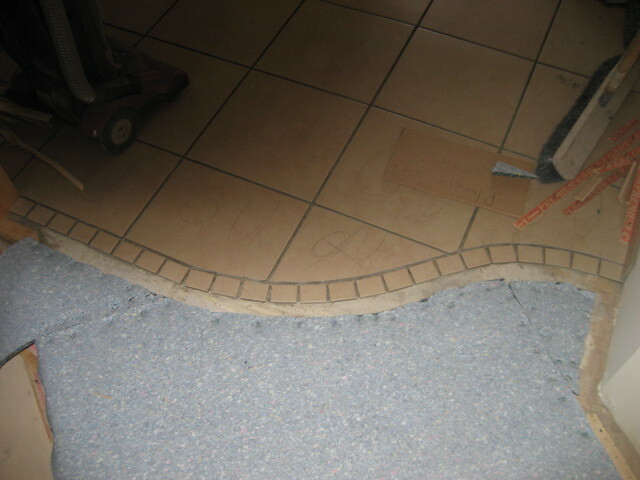 Although tile is a very common long life choice for indoor living, as with all flooring, there are limitations. 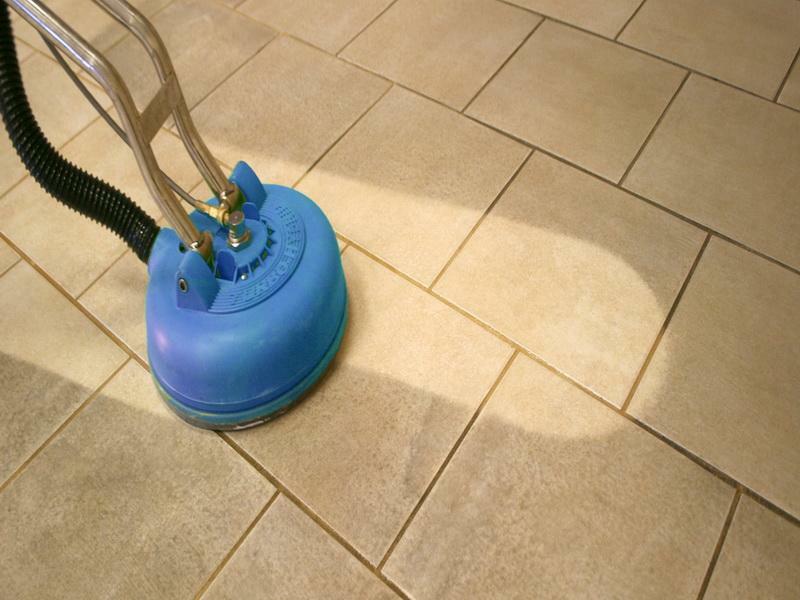 The need for specialized cleaning to restore original beauty is often overlooked and can be at your service as easily as calling your trusted carpet cleaning service provider. 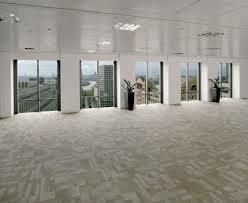 Broadloom is an excellent choice for comfort, indoor air quality control. 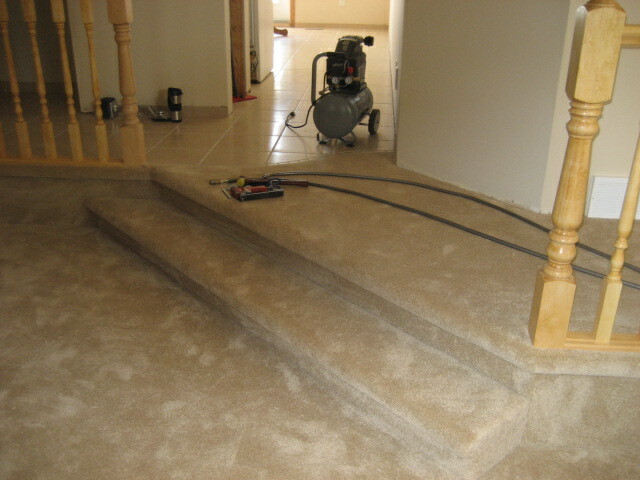 For more information, please read the information blog on the articles page, Don’t Forget the Benefits of Carpet! 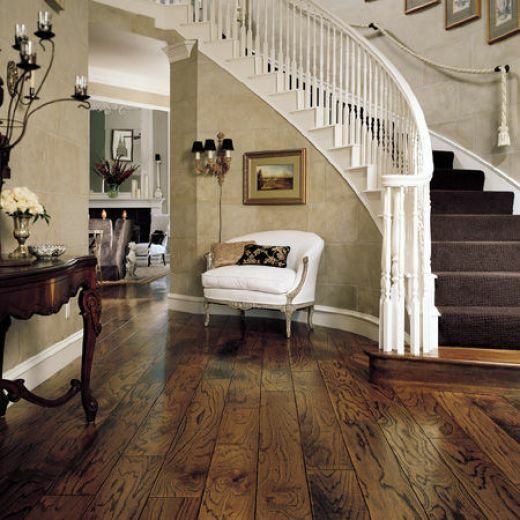 Hardwood is a good design choice along with a variety of hard surface choices, for a host of reasons that will work for your personal comfort and likes. 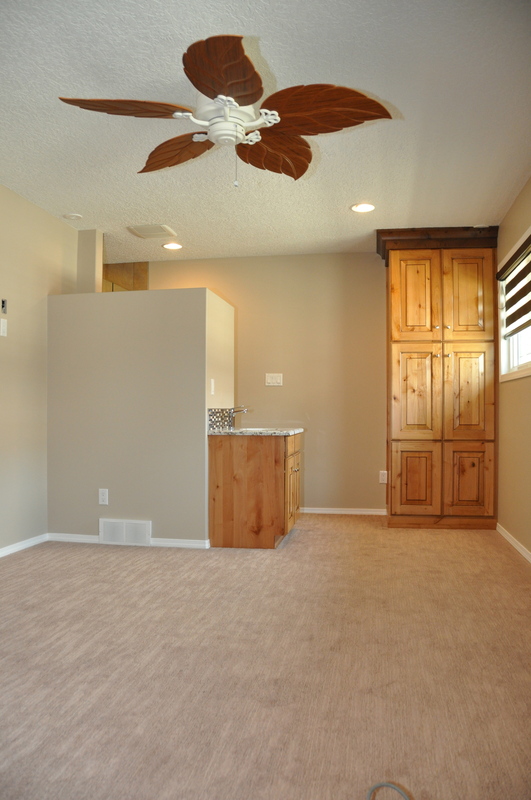 Once chosen, the ultimate comfort will usually include the use of area rugs. 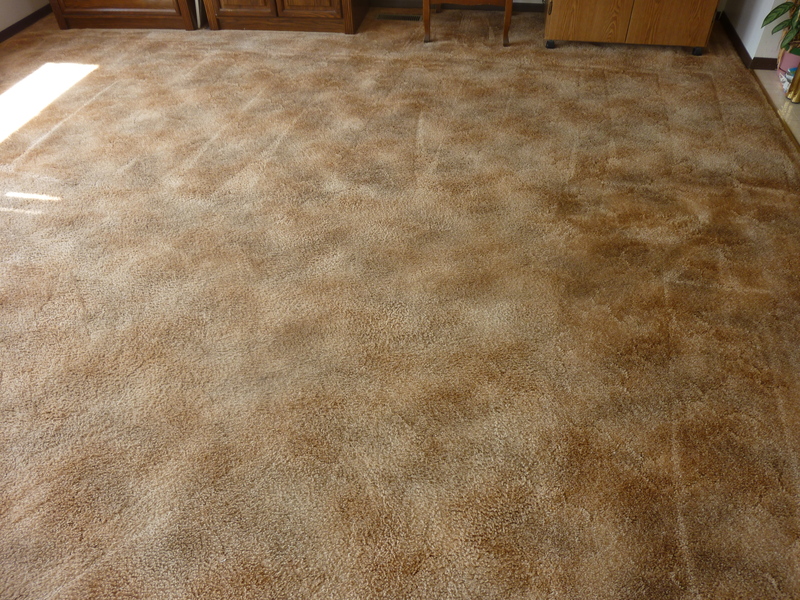 Area rugs will provide the benefits of broadloom. This is an example of Tiling using the Schluter uncoupling membrane system, with the final transition artistically flowing into the high quality carpet and pad stretch-in application, eliminating the need for bevel bar or nap-loc type standard transitions.